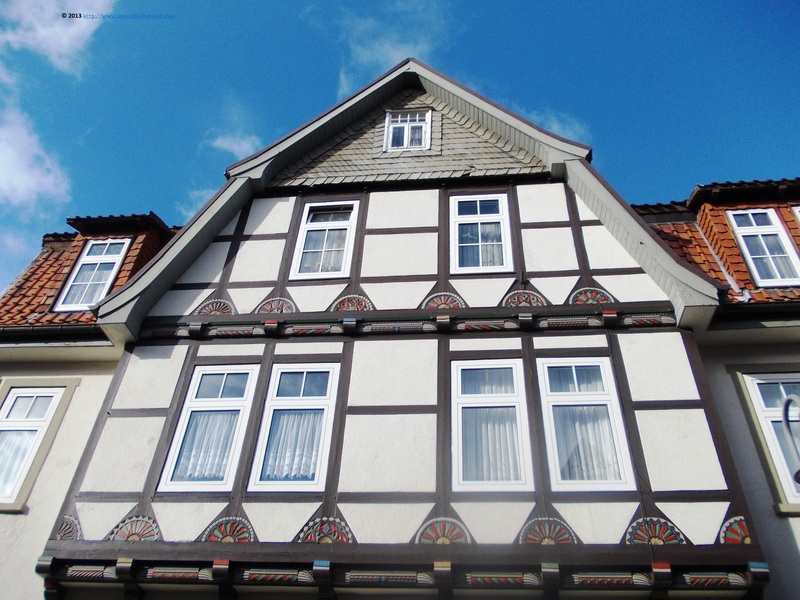 After a relatively short stay in Vienenburg, we continue our route to Goslar. The tickets are almost as cheap as a one way ticket in Berlin and we arrive there in around 10 minutes. We go fast through a more yellowish and grey than green yet sunny landscape that makes me feel good about the autumn. Since we've been there, at the beginning of November, the real winter had landed already in Harz. 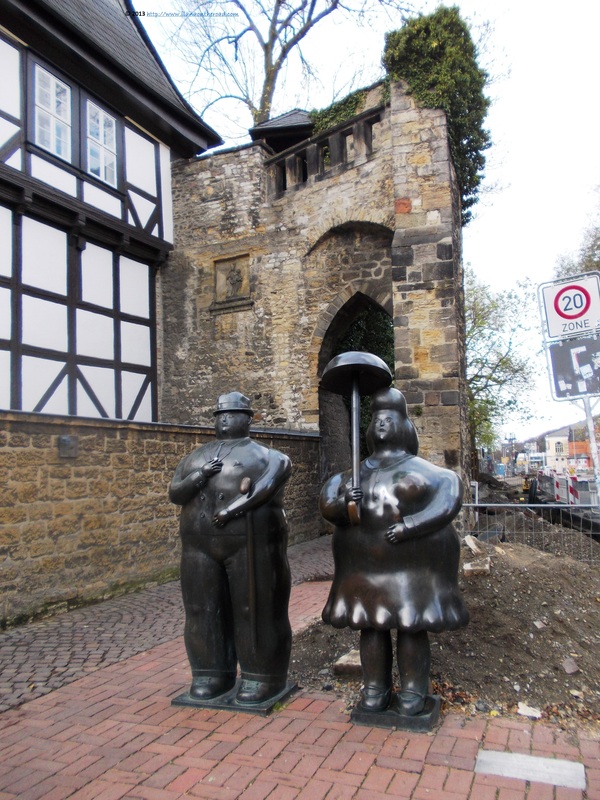 Goslar used to be a mining town for centuries, but nowadays the extraction had stopped. 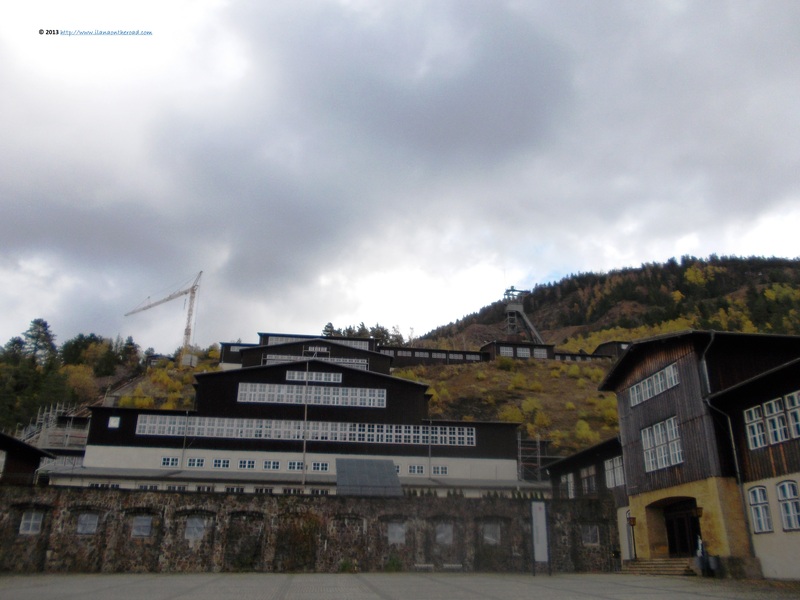 As mining can bring revenues, at least for some, the city has also some big old buildings and a historical hotel, Hotel der Achtermann, offering sauna and other pleasures to the visitors, at very fair prices. 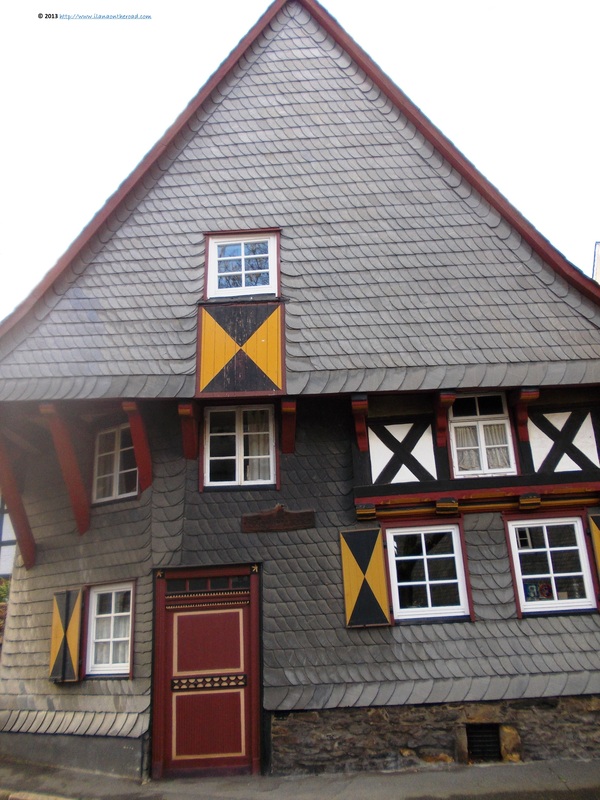 As for me, I am surprised to discover near the central station a museum of modern art, hosted in a traditional half-timbered house. The museum offers since 1975 a price for outstanding artistic achievements, some of the recipients being Joseph Beuys, Calder, Henri Moore, Baselitz and Christo - that covered one of the mountains near the mine. The artists donated some works to the museum and this is how I have another chance to admire great art in the most unexpected places. As it is a sunny weather, even though a bit cold compared to Berlin, I want to enjoy as much as possible being outdoors and for the next hours I am walking the small cobblestone streets, bordered by small one storey houses, decorated creatively with painted wood decorations. Out of the entire Harz area I visited in the last weeks, it has the most colourful architecture and I can hardly make a step without taking another picture. There are many tourists around, but also locals enjoying the last beams of light of the year. Many coffee houses and restaurants are open on Petersilienstrasse (Parsleystreet) and Schilderstrasse. Many of the buildings were recently reconstructed and repainted, vut still keeping with their old age. Some of them were built as far as in the Middle Ages. Almost all the shops and institutions - including the local mosque - are hosted in such buildings which gives a certain charm to the modern life. It is not yet time for a coffee break. We go up close to the mountains for another 20 minutes till we reach the yards of the Rammelsberg mines. The mountains around used to hide a lot of precious materials, such as gold, copper and silver. A piece of jewellery discovered in Hannover more than 3,000 years ago was made of gold from here, which gives a certain perspective of the old age of the local traditions. At the end of the 1980s, there were no more resources and the exploitation ceased. Nowadays the mines are part of the UNESCO heritage, and the mono-industrial area developed in the domain of services or with other new industries. We are lucky to arrive in time for a guided tour in the underground. With a yellow protection cap and a Glückauf - the mining greeting before going to work, wishing each other to be lucky enough to return alive and safe after a couple of hours - we are ready for a new experience. 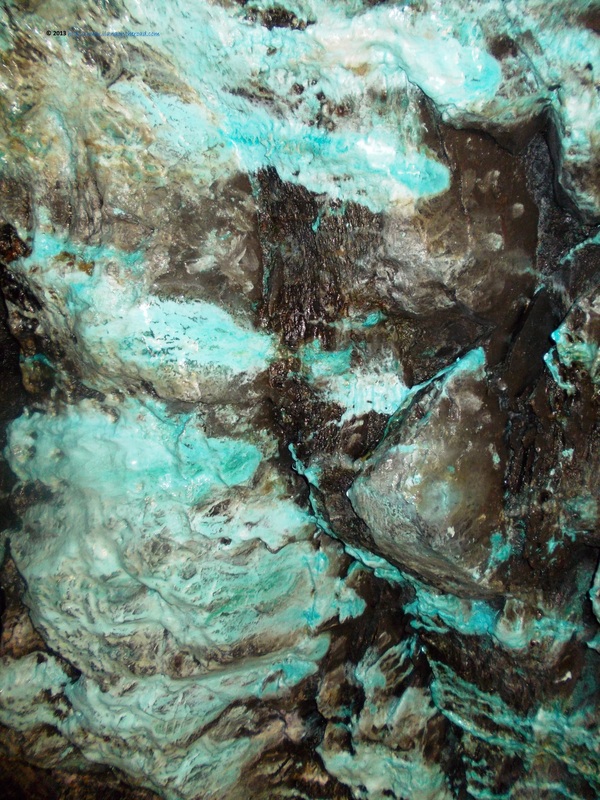 I visited mines before, especially former golden mines, but none so well preserved. 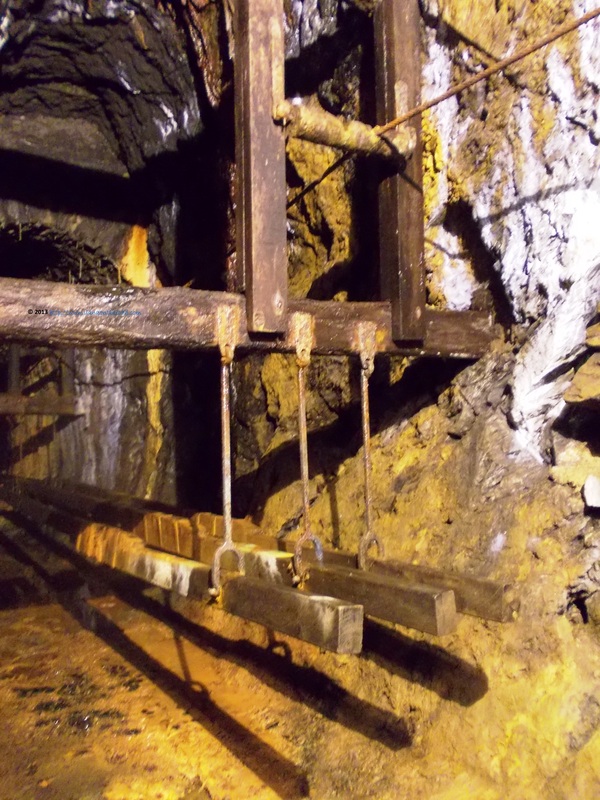 We descend 25 meters underground, on wooden stairs exactly as the miners did for centuries. It is not only cold, but also quite wet so we need to watch our steps. The camera is catching beautiful colours on the walls, that we are explained that are the traces of vitryol a poisonous substance. In an interval of 100 years, almost 1,000 people working here died in accidents, but many more because of the substances inhaled during work. The water pollution used to be high, with consequences on the health of all the inhabitants of the area, but nowadays the dangerous substances were cleaned. While listening to the stories of the daily life in the mine and the hardship of the work, I think that after all, it is good that the exploitation ended. The tour was very entertaining, explaining how everything works and how the exploitation tools developed in time. The guided tours are also available in English, French, Spanish, Danish, Chinese, Russian, Swedish or Polish. After more than one hour in the underground, we must enjoy more sun and fresh air. I can hardly imagine though how it is to work from very early in the morning till late in the evening, without seeing natural light for days, maybe weeks. We need also a coffee to make the rest of the afternoon and we stop at Manuel coffee, in the center, where we resist the temptation of some beautiful cakes. Unfortunately, it is about time to go to catch our train. 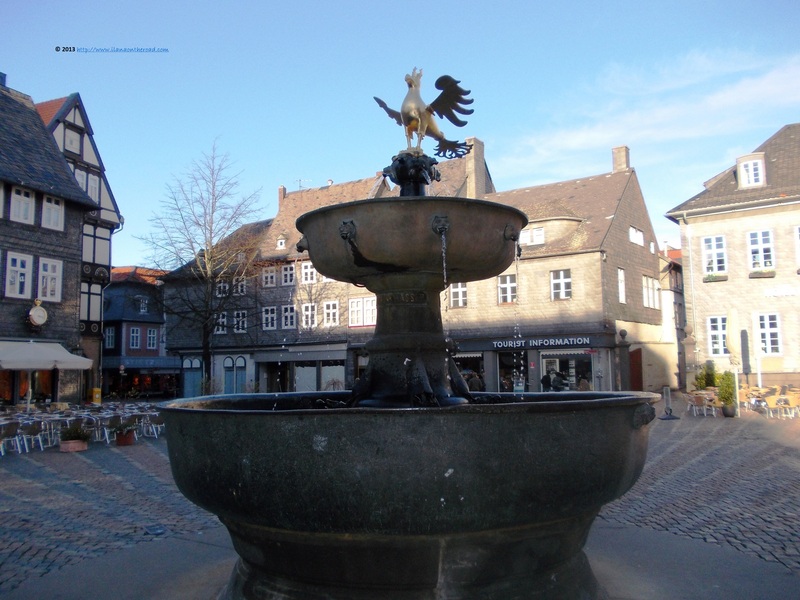 Harz has many secrets that we promise to discover again soon.